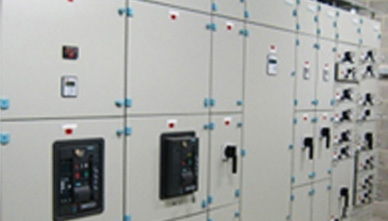 The component and equipment are from the major suppliers of industrial control equipment such as ABB, Rockwell/Allen-Bradley, Siemens, GE, Cutler Hammer, Schneider, Westinghouse etc. to ensure our product with high standard. SHS Electric' panel building division, is one of the largest UL-listed shops in North America. The Panel Shop assembles, wires, and functionally tests complete industrial controls ranging from one-hole boxes and entire multi-panel systems, to complete self contained power control room. SOE Ocean Engineering Pte Ltd is an offshore engineering company based in Singapore. Established by a group of engineers with more than 20 years of extensive experience in the offshore and marine industry, we are very confident in providing the best services and solutions to our clients.